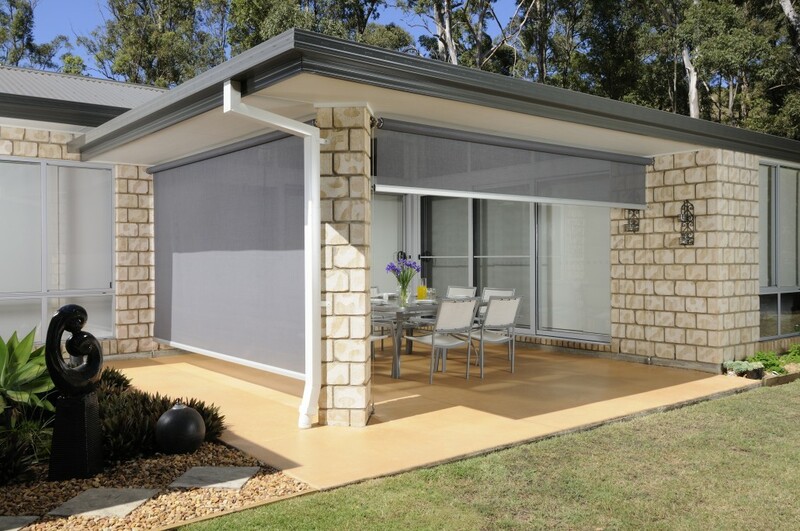 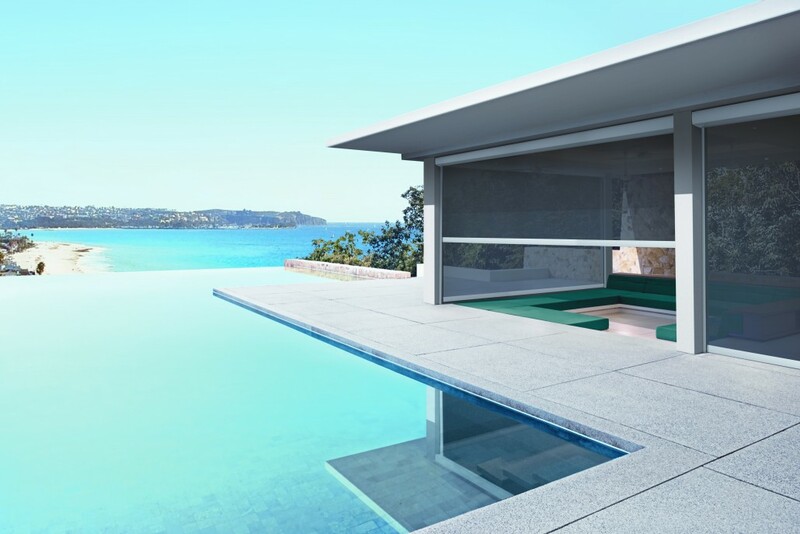 The awning range at Sydney Blinds & Screens is designed and manufactured to give you practical and attractive solutions for the control of harmful UV light and glare. 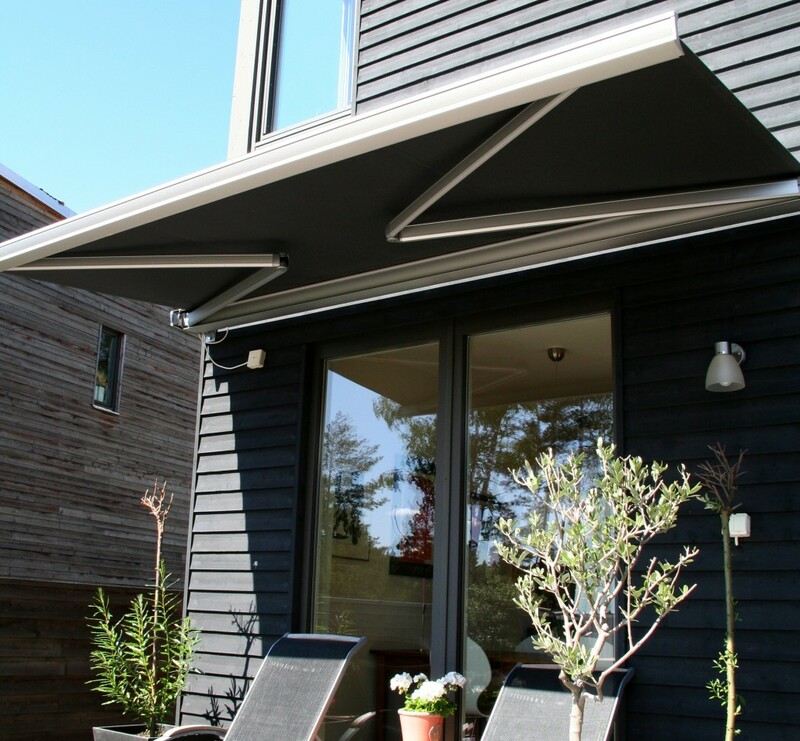 They’re affordable and easy to use, and, depending on the awning type, can be either hand-operated externally, or motorised for control from inside your home. 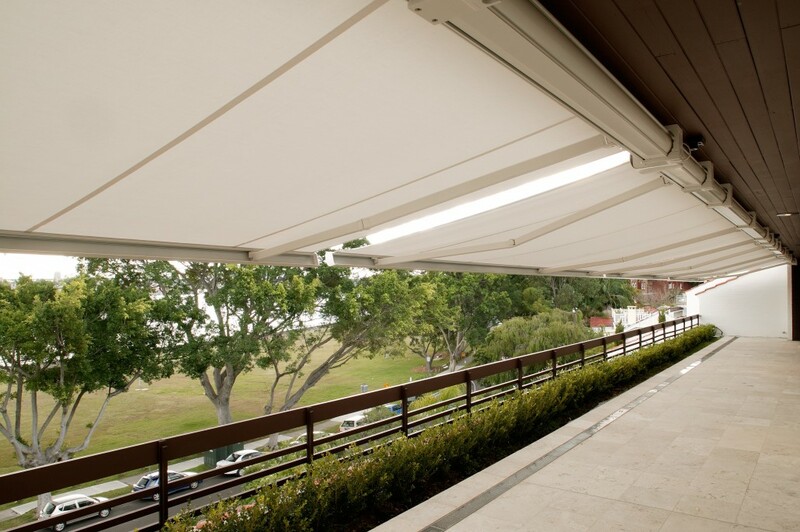 Motorised awning control can be via remote wireless (radio frequency), switch or home automation. 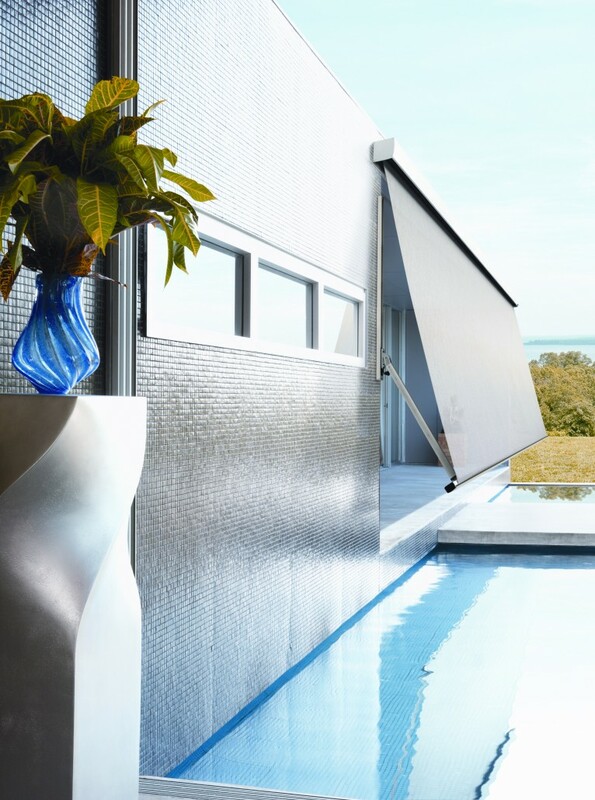 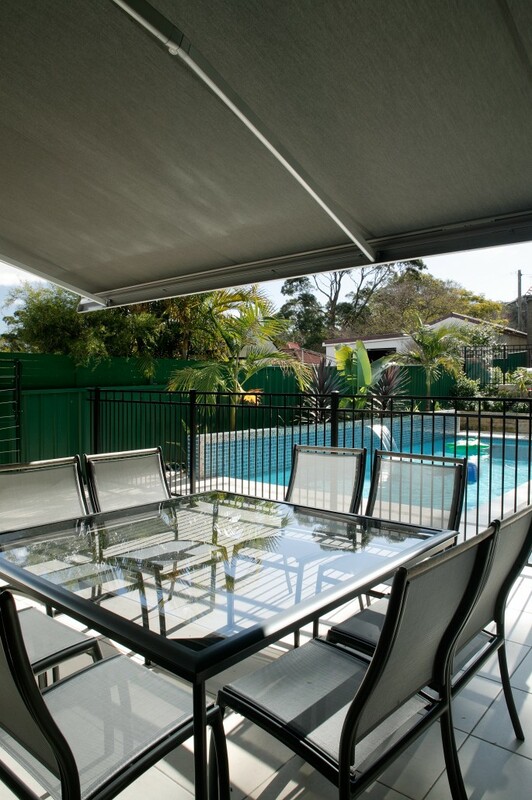 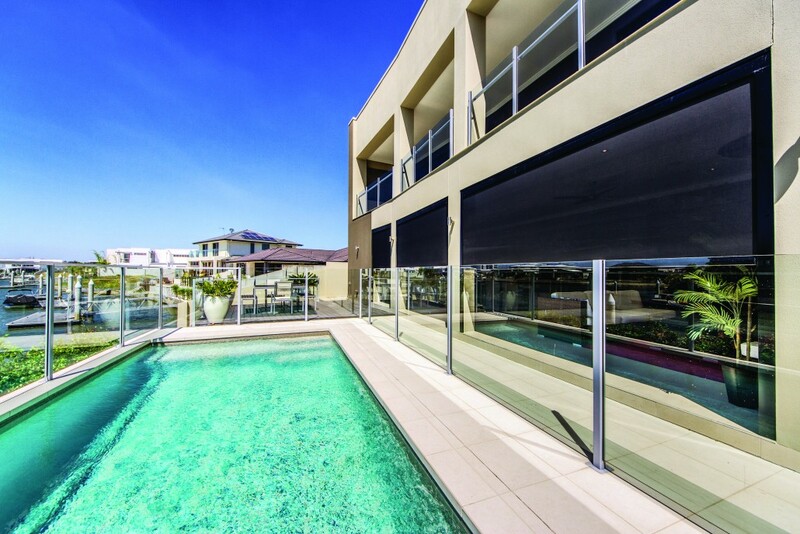 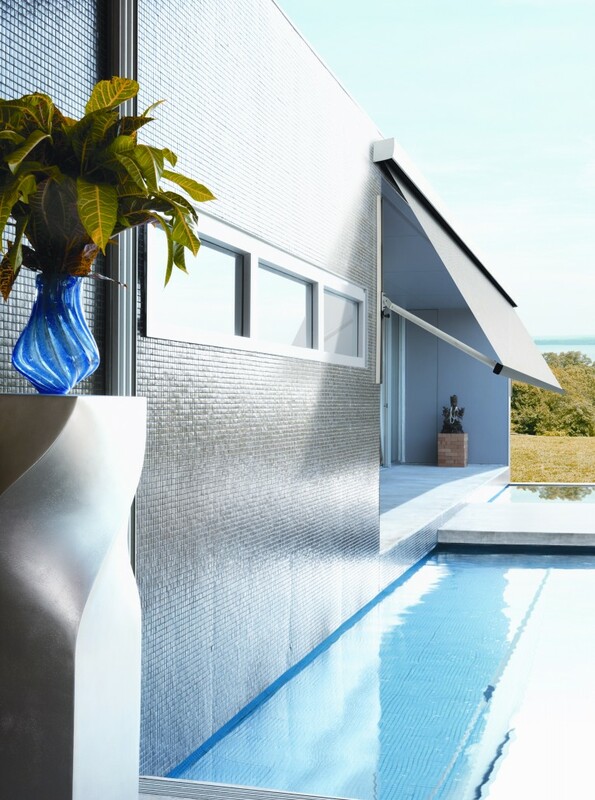 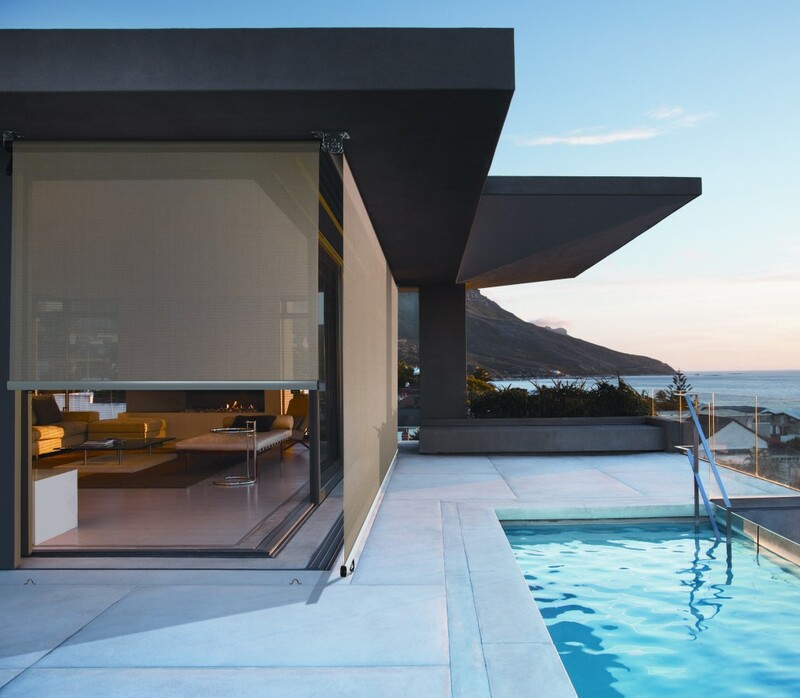 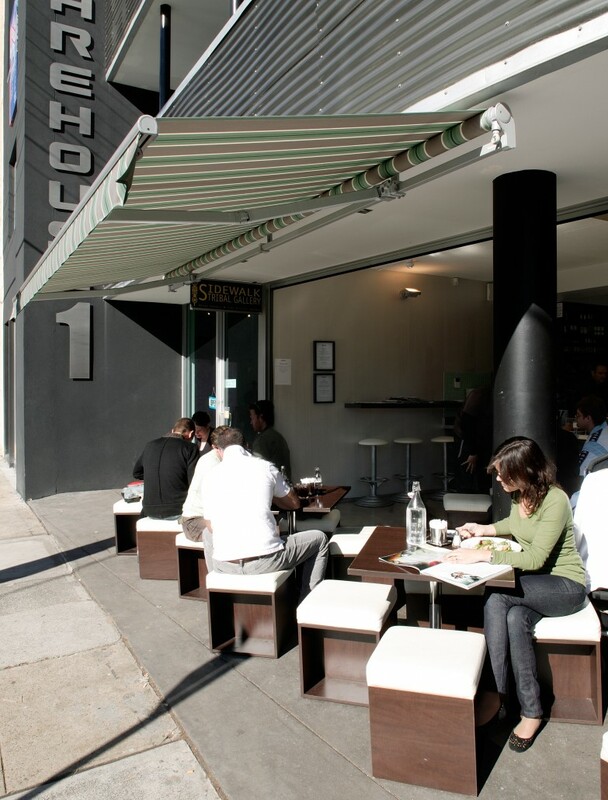 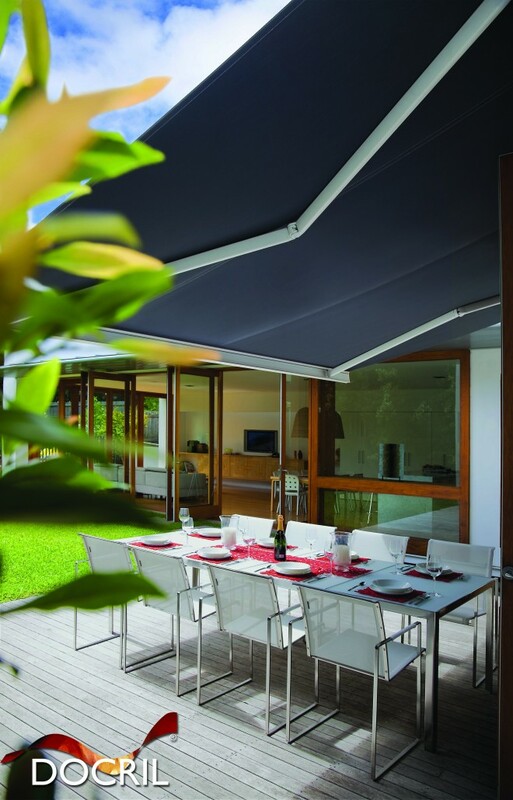 Fixed aluminium awnings offer lasting protection against the harsh Australian heat. 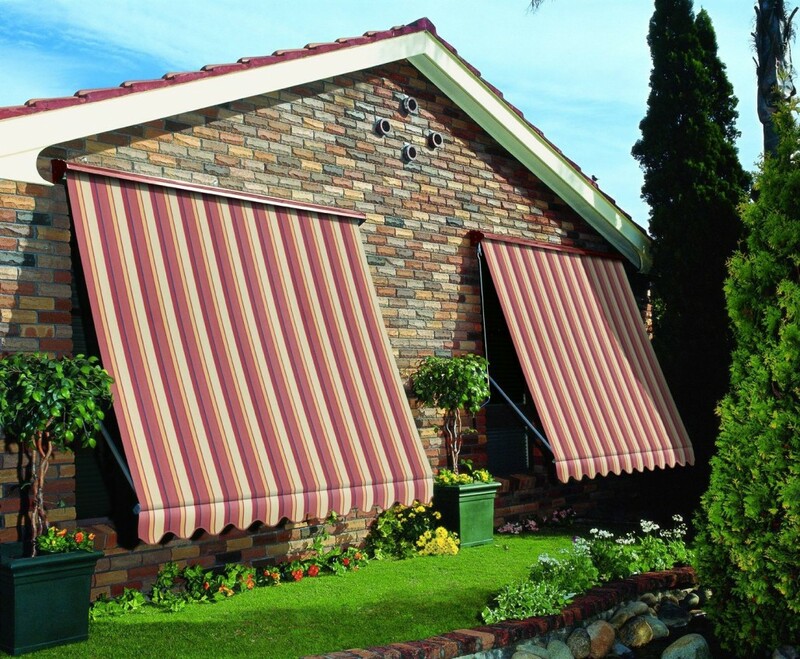 They’re the perfect application to cover bedroom and living room windows. 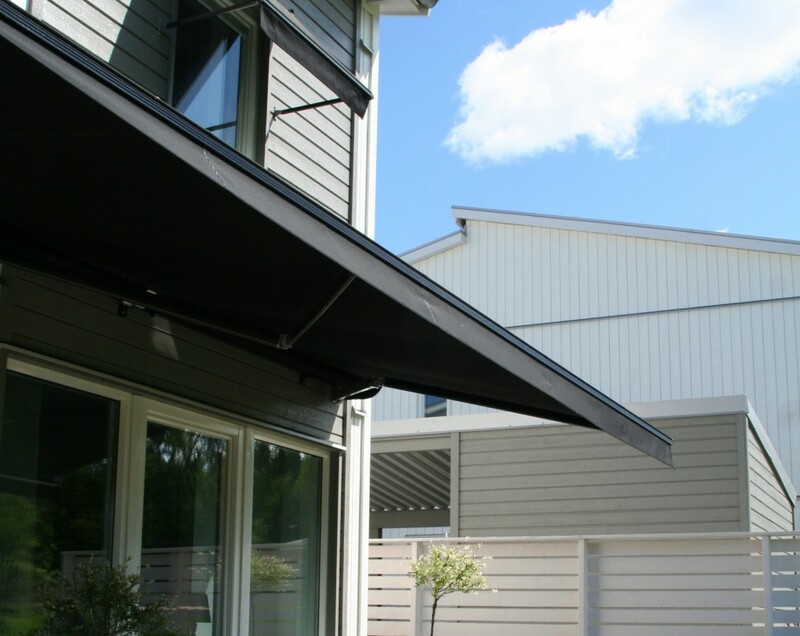 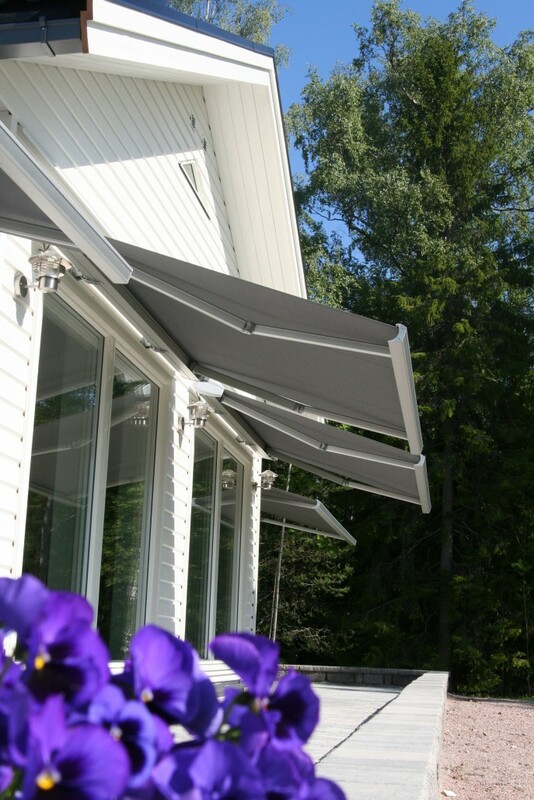 Pivot arm and roll-up awnings add privacy and offer protection from the heat, keeping your home cool and reducing your energy bill. 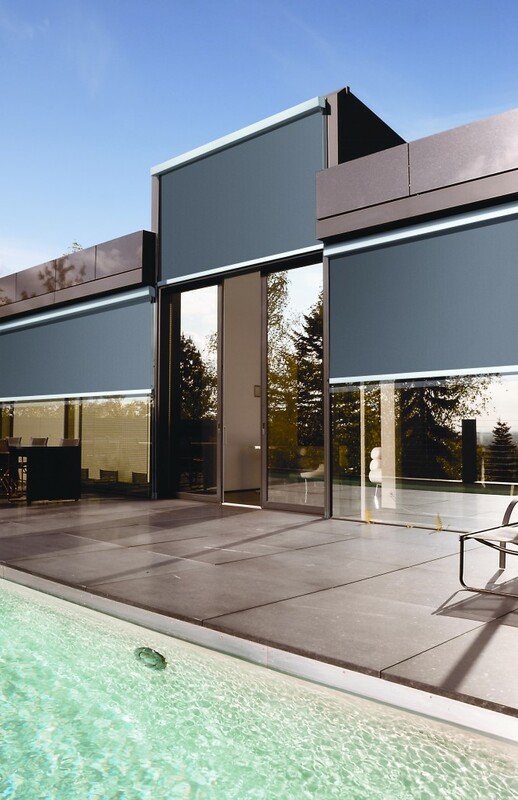 Particularly useful for large windows. 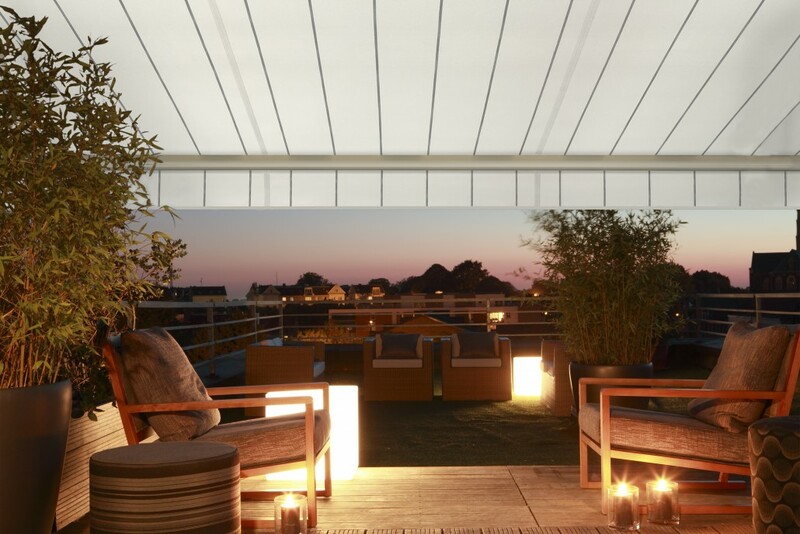 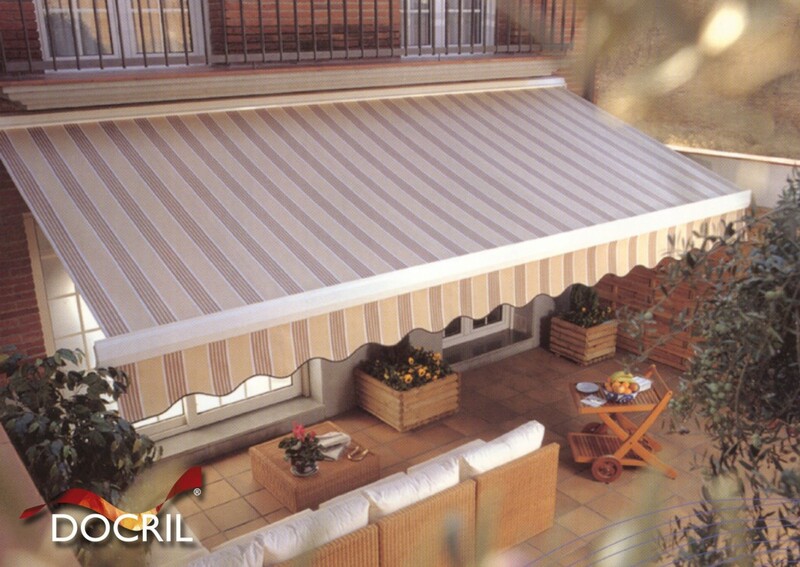 Wire guide and side channel awnings are versatile solutions for enhancing the privacy of pergolas, and for reducing the amount of wind and rain entering your alfresco dining area. 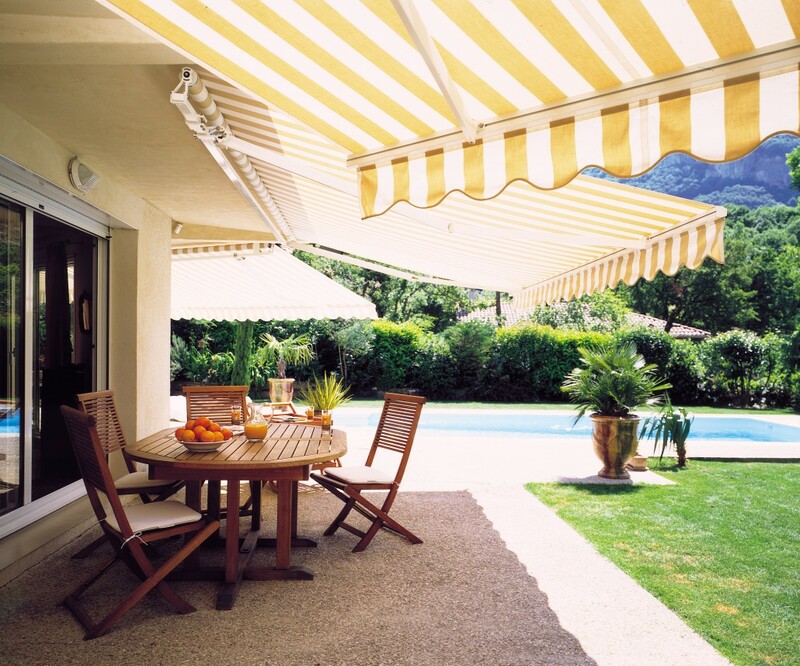 Folding arm awnings provide shade in alfresco dining areas, pools and patios, where there’s no shade structure in place. 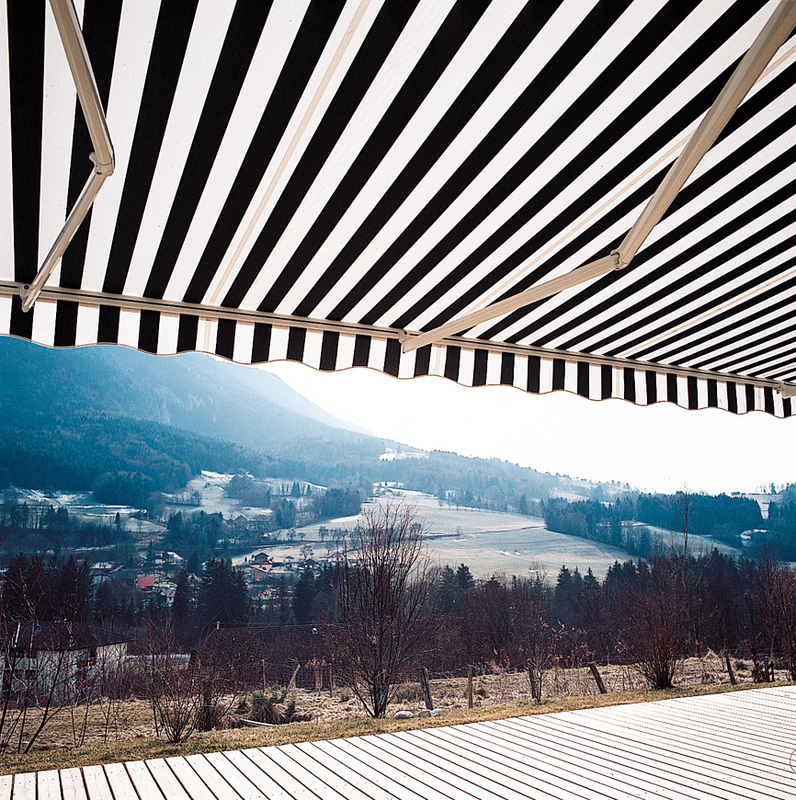 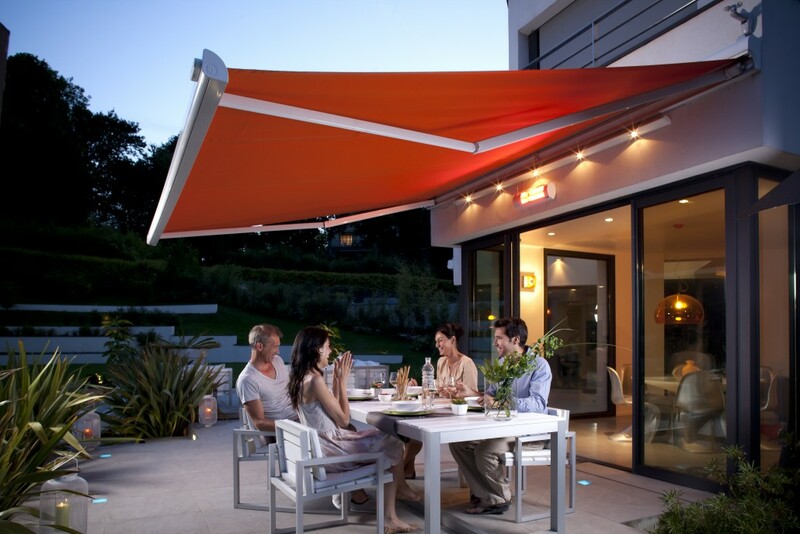 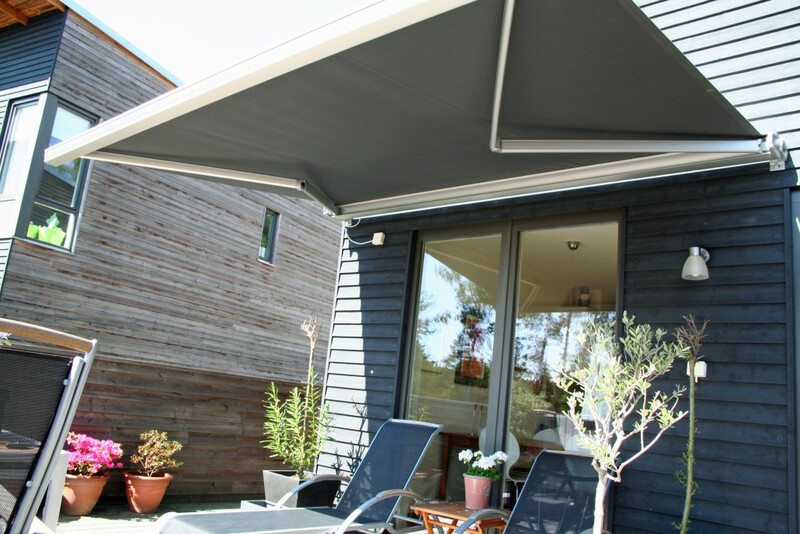 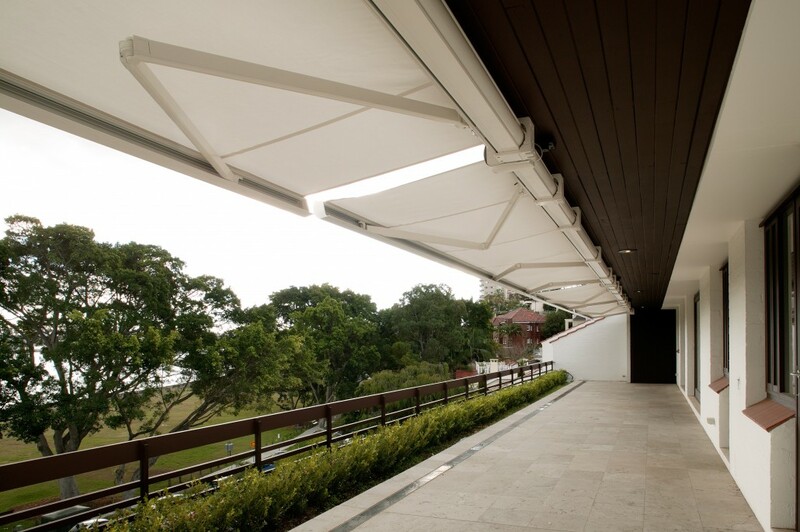 The operating systems for these awnings come from suppliers including Hunter Douglas and Aluxor.